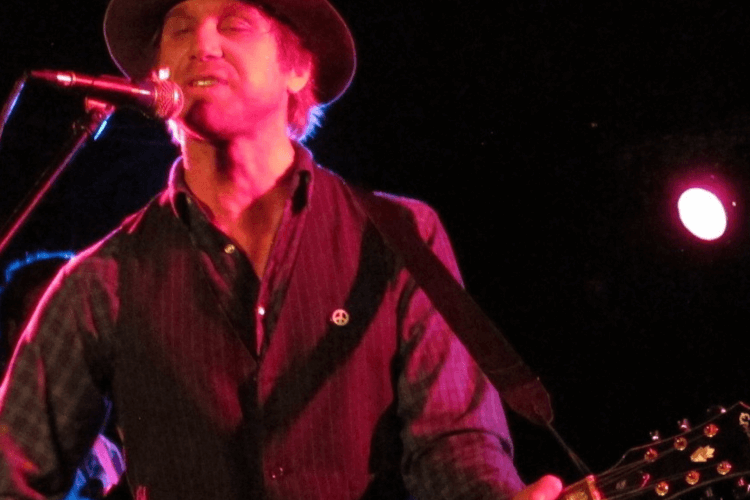 Todd Snider has long been recognized as one of his generation’s most gifted and engaging songwriters, so it’s no surprise he has returned with a brilliant set of songs — and make no mistake, Cash Cabin Sessions, Vol. 3 contains some of his best work as a writer. But what really jumps out on the album is Snider’s growth as a musician and vocalist. He plays all the instruments on the record, and his guitar work and harmonica playing are nothing short of exceptional; not only full of feeling, but highly skilled. In regards to his guitar playing on the record, Snider says he wanted to take everything he’s learned over the past 30 years and play the way he used to play really well. Tickets also available online at etix.com, suemclean.com, charge by phone at 800-514-3849 or in person at The Fitzgerald Theater Box Office.